1.5" x 110' roll of tape used to seal bottom of twinwall polycarbonate panels. Keeps out dust and moisture. 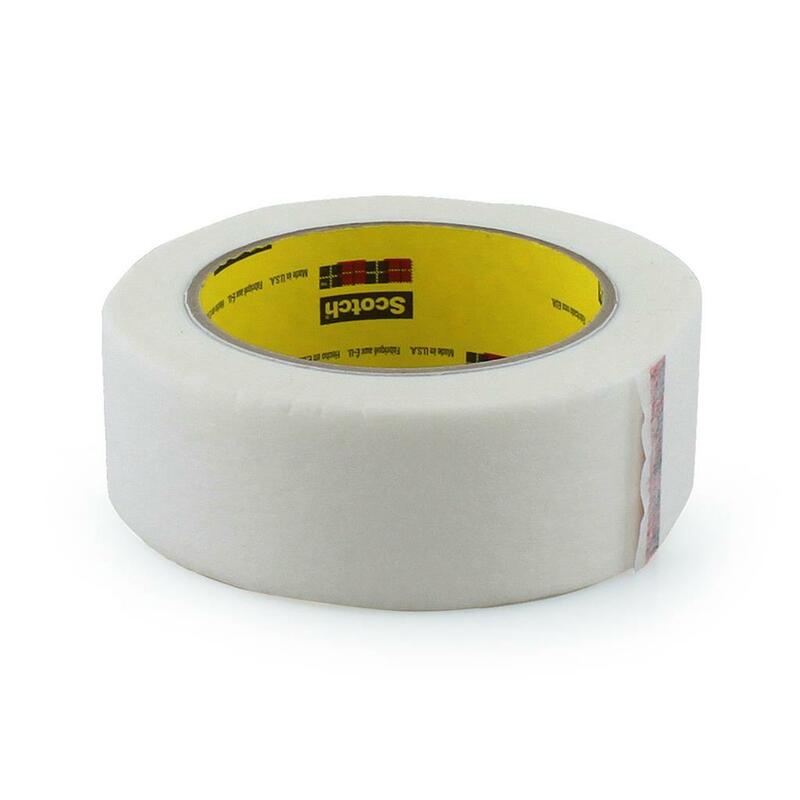 The Anti-Dust Bottom Tape is a single coated paper masking tape that's considered to be different from traditional masking tapes. The Anti-Dust Tape will allow the polycarbonate panels to breathe and for condensation to seep out. 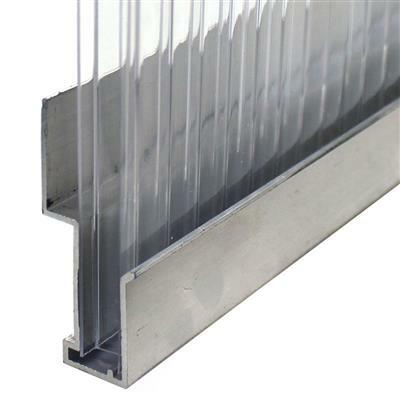 Great source for polycarbonate accessories, however pricey on the polycarbonate sheets.I was forced to find another vendor for polycarbonate sheeting due to shipping and crating fees. 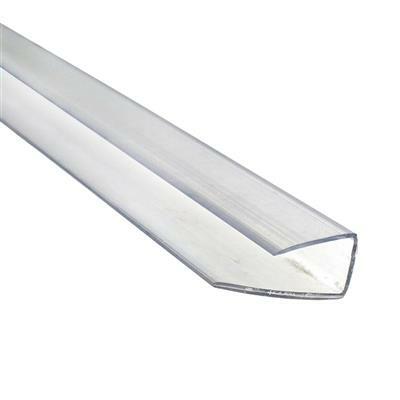 I bought the tape to close one end of some twin walled polycarbonate panels used on solar pool heating panels. The price was good, brand good and delivery prompt. 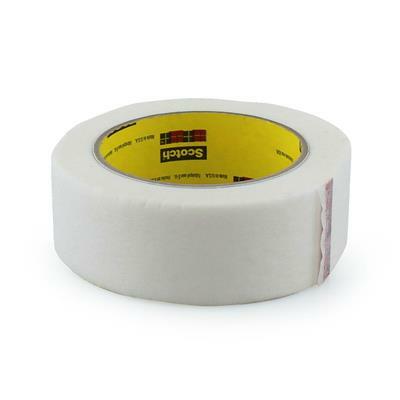 The tape's effectiveness is hard to determine until some time has passed, but it seems perfect for the task. 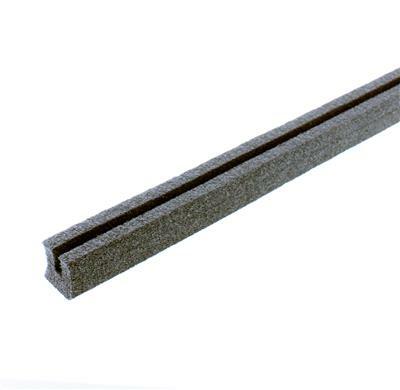 Consider this bottom venting tape (durable crepe-like tape) to be a necessity in any twin-wall greenhouse. If nothing else, it will keep any ants out of the panels. 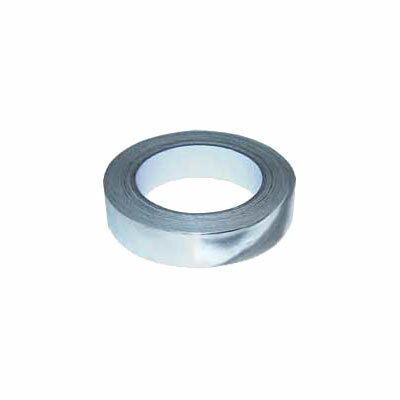 The top aluminum tape should be used in conjunction with this tape. The tape I received was 3M brand so I feel good about the quality. One reviewer mentioned it came loose after sun exposure. All my tape edges are under the panel retainers so that shouldn't be a problem. It is very flexible and easy to apply. I only gave it 4 stars since I just installed it and have on idea of how long it will last. I've only had this on the panels for a month. It stuck well to the panel bottoms and was easy to apply. 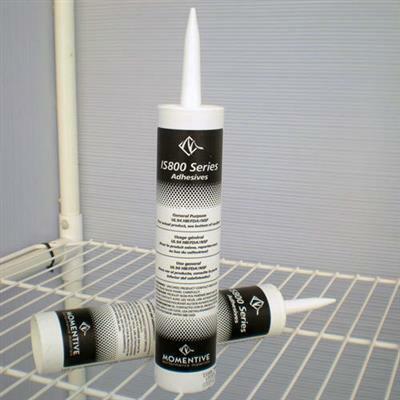 I used this for the bottom seal for all my poly panels. It has held up with the cold weather. although I placed the tape prior to moving and installing the panels. The tape would rip very easy. I ended up putting two layers of tape on each. With this product, I still have a bit left over. Works great - has even withstood lots of snow, ice, and water, but is a bit pricey.